The new option was added after collaborating with parenting network Mumsnet. 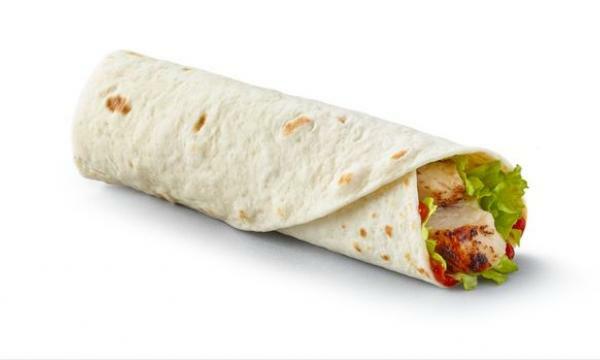 McDonald's UK and Ireland added a new item to its iconic Happy Meal menu across its 1,361 sites: the grilled chicken wrap. This was done after six months of collaboration and product development with parenting network Mumsnet, where over 1,000 of its users were surveyed with nearly 8 in 10 (78%) of them wanting to see grilled chicken on the Happy Meal menu. 2017 saw a discussion on the site where parents said they would like to see greater choice on the Happy Meal menu, including a non-fried option. "The majority of Mumsnet users that we surveyed said they wanted grilled chicken and the opportunity give their children a range of choices in what they eat, and that's exactly what McDonald's has delivered," Carrie Longton, co-founder of Mumsnet, said. McDonald's also made the salad options in the wrap customisable after 93% of Mumsnet users said they wanted to be able to customise their kids' meal. Parents now can add cucumber, onion and pickle free of charge with tomato also available for 20p. This is McDonald's latest initiative in improving its menu, including the Happy Meal - which now contains 21% less salt, 20% less sugar and 10% less saturated fat content compared with 2006. "We are excited to launch a new item to the Happy Meal that has been developed by mums, for mums. Our partnership with Mumsnet has let us take parents and grandparents with us on the journey to develop the wrap, from start to finish," McDonald's UK and Ireland Vice President for Food and Marketing Emily Somers said.